One two-deck set of Fishing for Bible Characters. 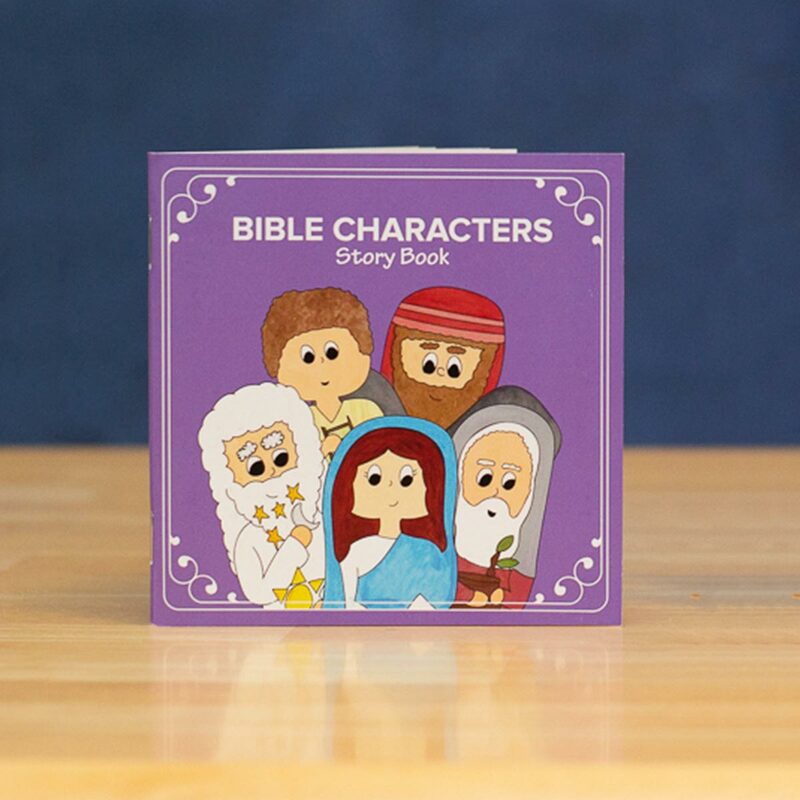 This book is an amazing and fun way for children to learn about the Bible and Jesus during Advent. It has 25 stories that can be read one each day during December and end on Christmas. 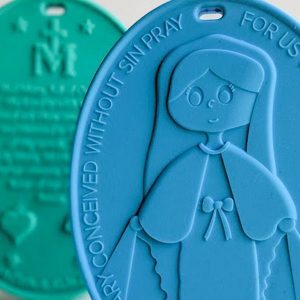 They are designed to lead children through the entire story of the Bible in a simple and fun way. 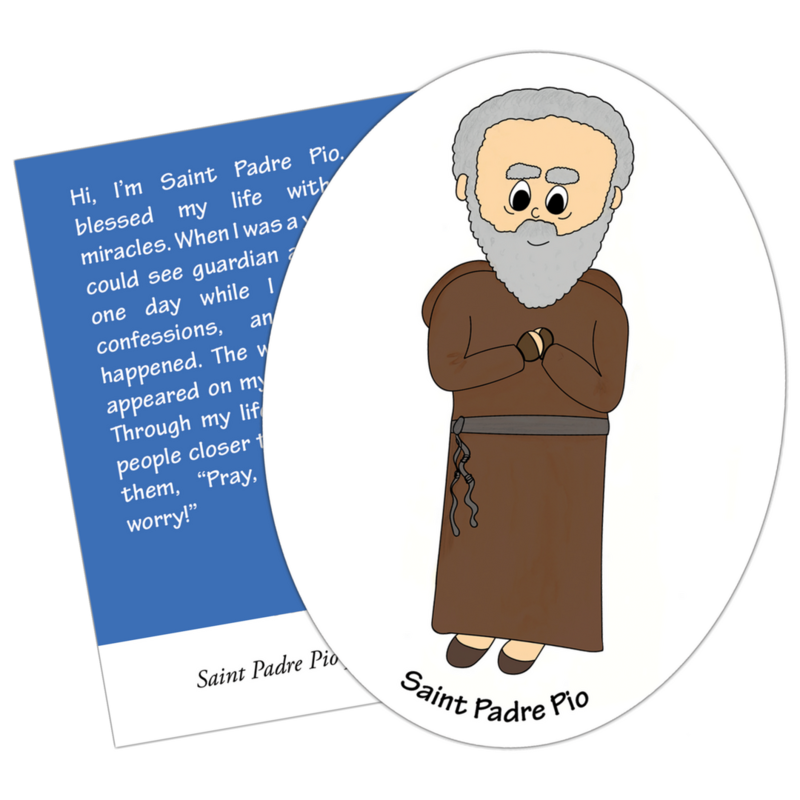 Each features children’s illustrations, a story, and references one or more optional bible verse. Your children will love playing the Fishing for Bible Characters card game! 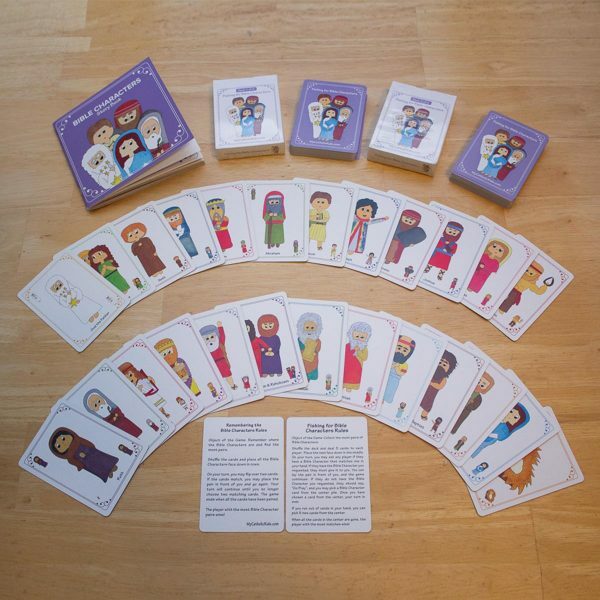 They will learn to recognize the 25 of the most important figures in the Bible as they collect pairs of them. 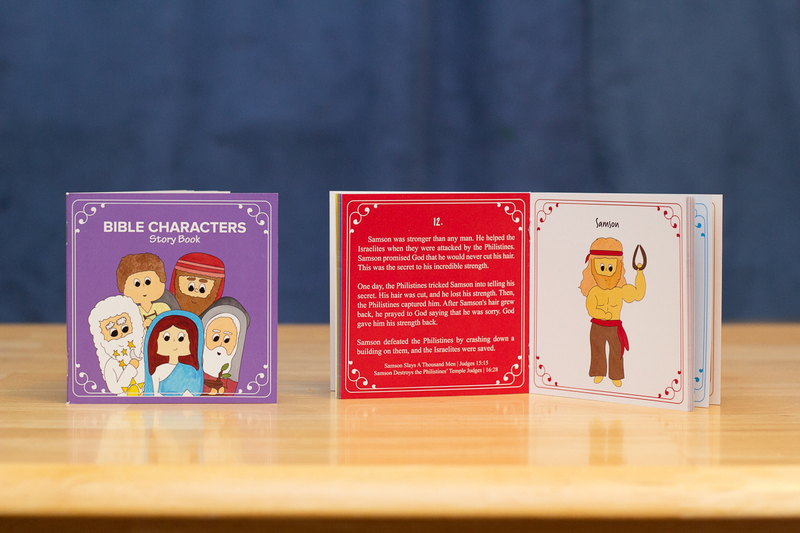 Fishing for Bible Characters is a two-deck set featuring the same 25 Bible Characters used in our Bible Characters Story Book and Jesse Tree Sticker Set. 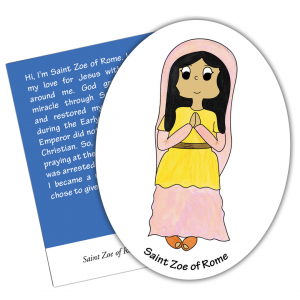 Subscribe to our mailing list & Get Free Printable Saint Coloring Sheets!